Rime Sales Corporation provides time definite transportation with prices that reflect the level of service required. 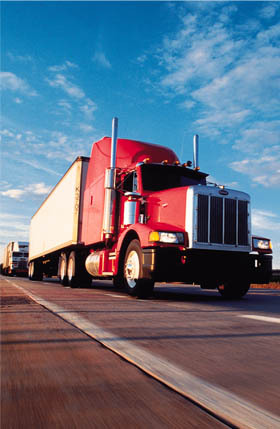 We specialize in Truckload and Volume LTL shipments of commercial goods, providing service throughout the U.S. and Canada. How does Rime Sales Corporation differ from other transportation brokers? We are creative on your behalf and we spare little to get your goals accomplished. Promises to customers are honored- We don't just move freight. For over 25 years, our customers have come to rely on our prompt and courteous services - call Rime Sales Corporation today so that you can find out why for yourself! Copyright © 1999-2011 - Rime Sales Corp., All Rights Reserved.